"There is nothing that threatens a corrupt system more than a free mind." But I don’t mind being asked it. One is our culture code. You can learn all about that and how we value values here. And the other thing that sets us apart – far apart – from the rest, is our investment code. You can learn all about that, and how we’re changing the way the world invests below. You don’t need to read on…everything you need to know about how and why we’re different is discoverable via those two links. But, if you want to know more, although the SlideShares say it best, here’s a bit of background about how our free mind is enabling us to threaten a corrupt industry! 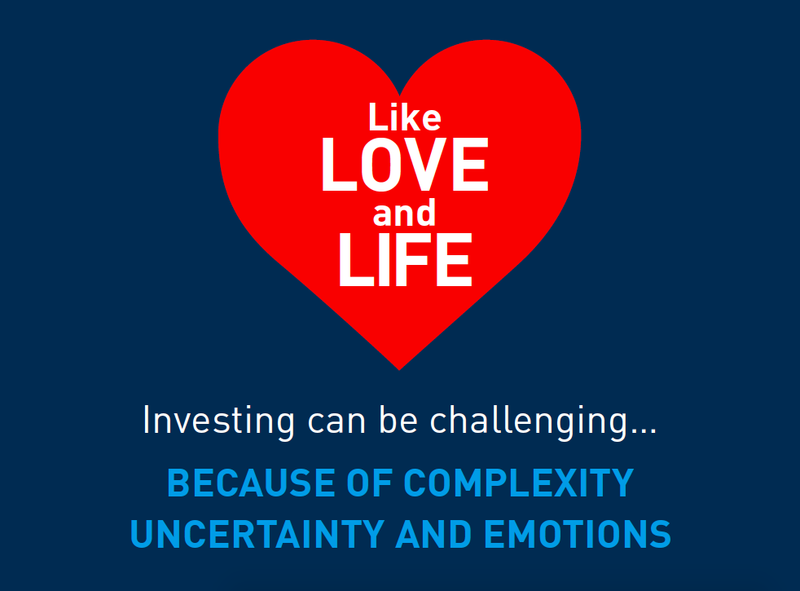 Once upon a time, the triple threats of complexity, uncertainty and emotions, made investing challenging. That challenge was compounded by a financial industry that played on your emotions (fear and greed). It made investing into speculating, and profited from selling you expensive products and services. That industry actively managed your money, played the markets by timing, predicting and forecasting…and largely failed to impress. The results were high expenses, trading costs and risks, and unimpressive returns*. 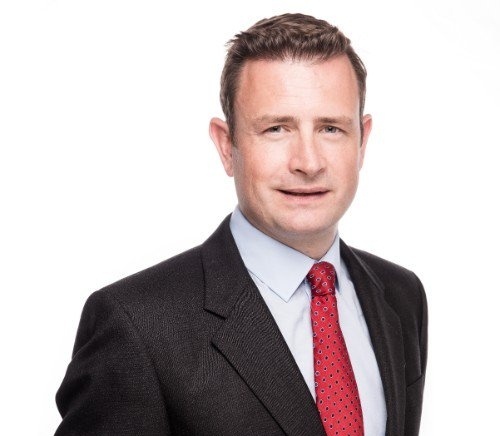 We believe this entire approach should be consigned to the past, and so should a financial industry that manufactures nothing but mediocre results at best. Incorporating the lessons from the past, the future of investing has been developed, tested and proven already; so far it’s helping $7trillion of client money grow. 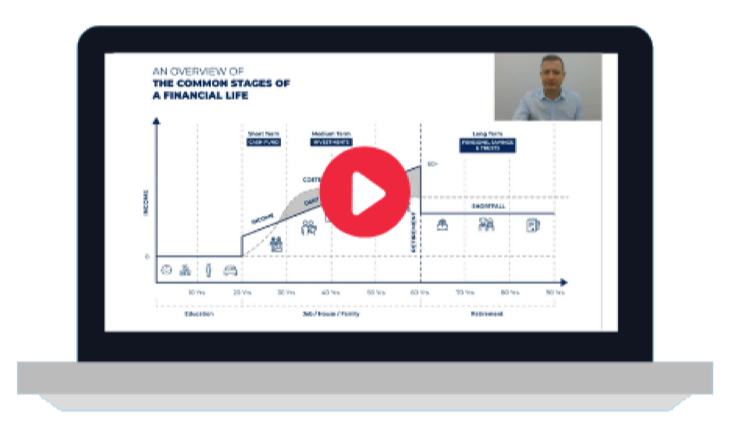 Helping you understand, protect and grow your own wealth, (with professional help, if you prefer). A profession not an industry. We’re proud to carry that hallmark. Your secure and successful financial future begins from a solid foundation of knowledge, and that’s where our work begins. We are changing the way the world invests by putting education first. 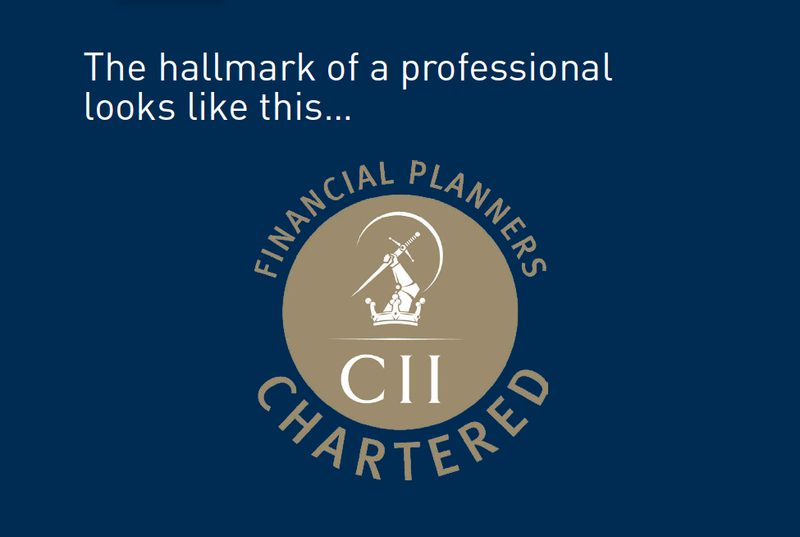 We follow up with a transparent, fee-based approach to professional financial planning. And ultimately, we believe in taking an evidence-based approach to investing for the majority of our clients. …is written down and wrapped up inside our investment code…take a look for yourself. Let's meet in the comments, what did you think of our investment code? Or alternatively, get in touch today with any questions you have.